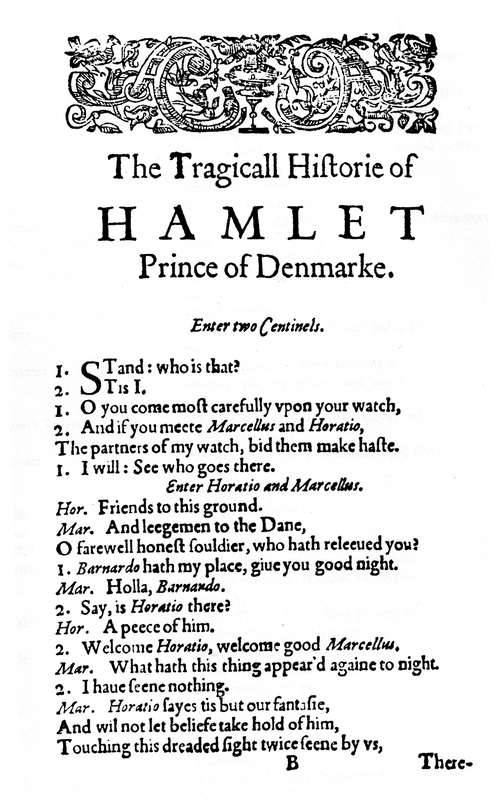 For many years, there was a “standard” accent used by Shakespearean actors. In the UK, this was Received Pronunciation (RP), the “standard British” accent you hear among Oxford professors and in Jane Austen films*. In America, classical actors used something ludicrously named “Standard American,” which is frankly just Received Pronunciation with a handful of American sounds thrown in for good measure. For some time, people have borne the notion that “Shakespearean” acting requires actors who speak like Sir John Gielgud. This is total nonsense, of course. Yet there are still theatre critics and academics who believe the Bard should be spoken as if all his characters were guests at an Edwardian dinner party. The often shoddy acting, combined with the new “democratizing” British trend of making all Shakespearean characters sound like cockney shopkeepers, sometimes suggested Peter Quince’s troupe was at work. I didn’t see this production, but I’m guessing it featured royals talking in contemporary London English (or similar dialects). And frankly, I don’t see why, in this Century, we should still buy into the notion that Received Pronunciation instantly indicates royalty and prestige. Of course, English in Shakespeare’s day sounded almost nothing like 21st-Centuray British English, there was no “Scottish English” in the sense that we understand it now, and most people in Wales would have still spoken Welsh. But why let a little thing like history get in the way of your hatchet job? 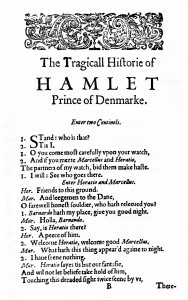 I have often remarked that unmusical American English, however close to Elizabethan pronunciation, falls well short of that British melodiousness with which English actors can liltingly enhance Shakespeare. Now, I want to clarify something. I have heard many people make the claim that “American English is closer to the language of Shakespeare than British English.” That is misleading. In reality, Elizabethan English would have been radically different from the contempoarary English spoken in both countries. Everything I have read suggests it would be most similar to Irish English, or perhaps some very strong West Country dialects. Furthermore, it had so many grammatical and syntactical features unfamiliar to contemporary English speakers that neither Brits nor Americans would have an easy time understanding your average audience member at the Globe. *Ironically, people in Jane Austen’s day would have spoken with an accent quite a bit different from Received Pronunciation. But that’s a post for another day. This entry was posted in Miscellaneous Accents and Dialects and tagged accents for actors, Received Pronunciation (RP), unusual accents and dialects. Bookmark the permalink. Would we stage Shakespeare plays at all if there weren’t a tradition of doing so? Given that, it’s perhaps not surprising that other, more recent, traditions of Shakespearean performance die hard. I’ve been surfing online more than 4 hours today, yet I never found any interesting article like yours. It is pretty worth enough for me. In my opinion, if all web owners and bloggers made good content as you did, the net will be much more useful than ever before.